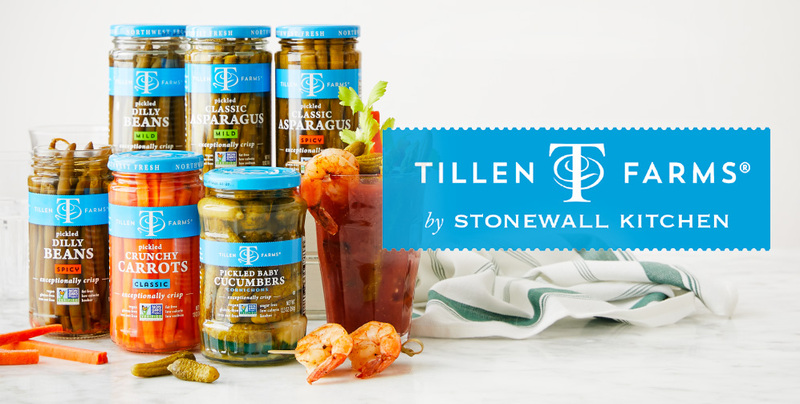 Tillen Farms, maker of gourmet cocktail garnishes, sets the standard for what jarred fruits and vegetables should taste like. Picked at the peak of ripeness for year-round enjoyment, these tasty products work as well in drinks as they do in main dishes. Whether you top a dirty martini with a blue cheese-stuffed olive or a sundae with a juicy maraschino cherry, Tillen Farms makes every meal memorable from the first sip to the last bite.